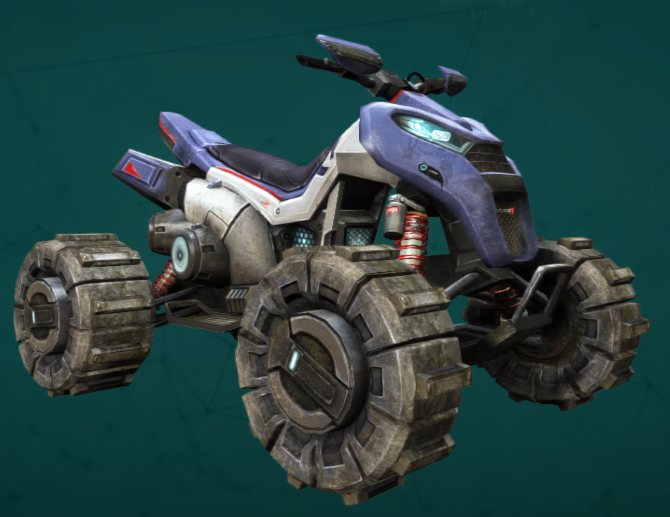 The Paradise Patriot Pack is a new Arkhunter Bundle on the Defiance Store, it is available for a limited time during the Summer Solstice event. 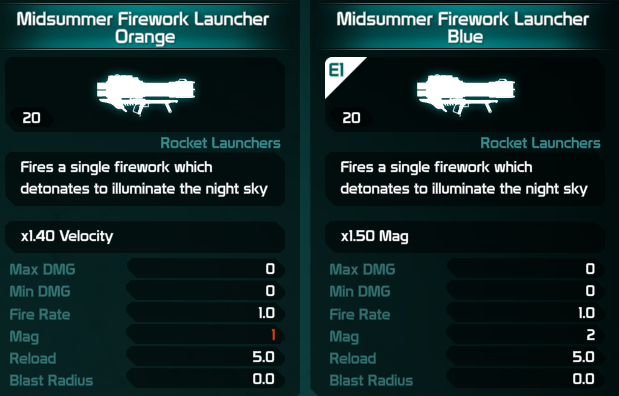 This pack is unique among other season events that it is split from random weapons which are contained in the Sol's Prominence Crate and offers guaranteed Outfit, Headgear, Vehicle and title bundles. 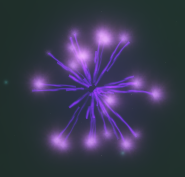 We love the idea of separating out Crates and Bundles, with buying the Crates for your weapon rolls and buying Packs for guaranteed cosmetics. 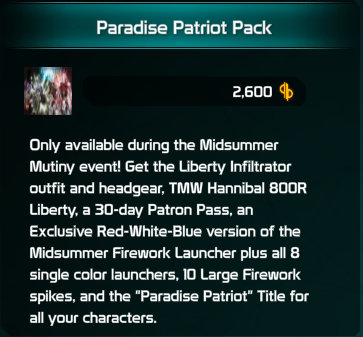 The Paradise Patriot Pack is available from the Defiance store for 2600 Bits. 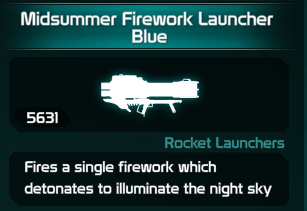 Only available during the Midsummer Mutiny event! 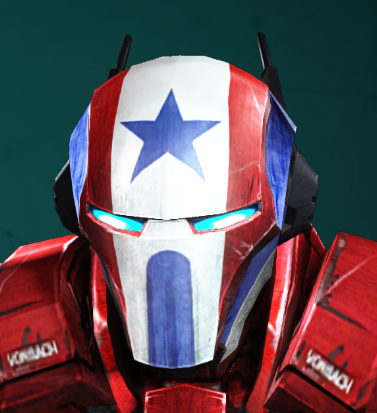 Get the Liberty Infiltrator outfit and headgear, TMW Hannibal 800R Liberty, a 30-day Patron Pass, an Exclusive Red-White-Blue version of the Midsummer Firework Launcher plus all 8 single color launchers. 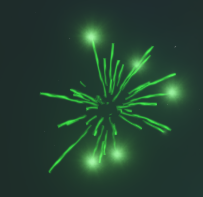 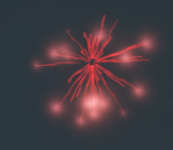 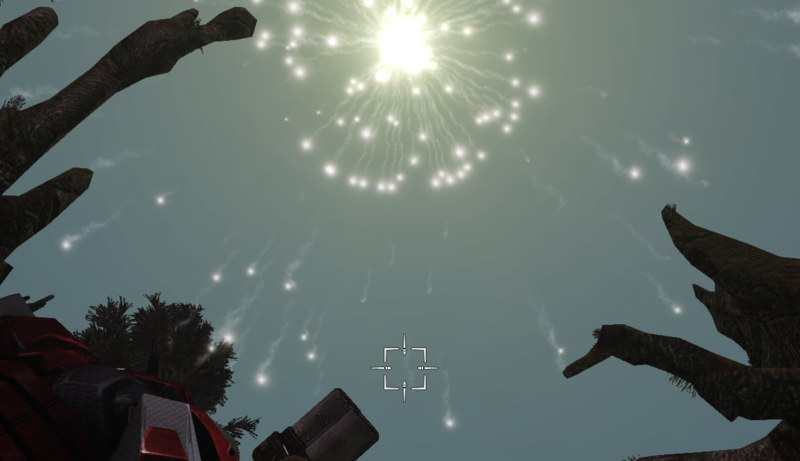 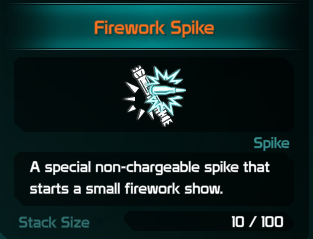 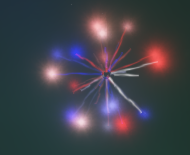 10 Large Firework Spikes, and the "Paradise Patriot" Title for all your characters. 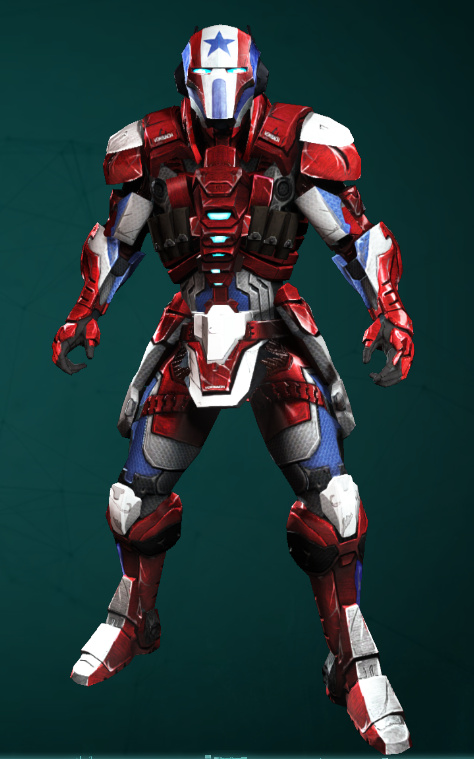 This outfit is new, compare last year's Liberty Heavy Trooper. 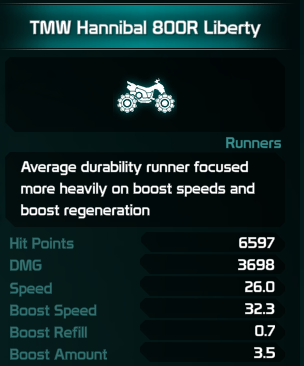 The Mag is 1 usually, with bonuses it can reach 2. 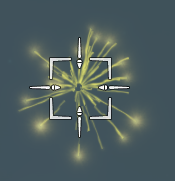 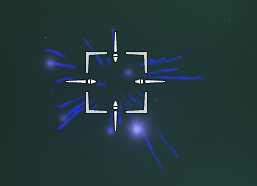 Reload time is a long 5 seconds to prevent effect spam. 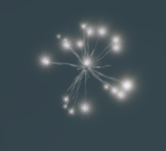 what is loyalty on weekly patron pass?